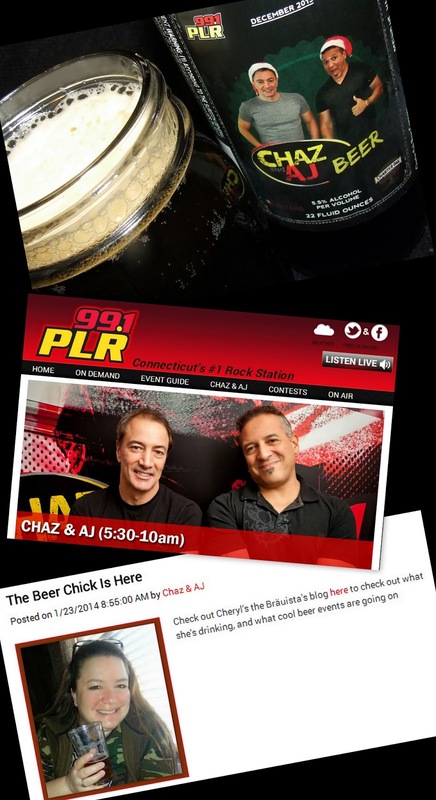 In December I wrote an article about Chaz & AJ Beer, a beer that was brewed by Charter Oak Brewing in conjunction with the morning radio show hosts to raise money for charity. Read about it here. 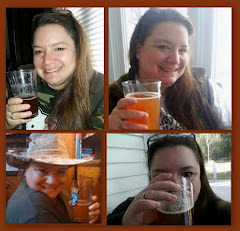 A couple weeks ago I received an email from the Chaz and AJ show's producer, Phil, saying that they all enjoyed my review and would like to have me come on the show to chat about beer. Of course, I accepted. What fun!! When I got to the studio I was greeted by Phil and who gave me the lowdown on studio procedures, like keeping your mouth close to the microphone without licking it (because that would be gross), then asked me to wait until Chaz and AJ were ready to have me on the air. Being that this was my first personal appearance as Brauista I was understandably nervous. As I paced back in forth in the waiting area, I heard the door to the studios fling open. I spun around and through the doors flew a laughing Pam, the traffic girl, with Chaz chasing after her. Chaz glanced over at me so I said, "Hi." He said, "Who are you?" I said with enthusiasm, "I'm Brauista!" He said, "Oh, I forgot about that." then hurried on his way. Finally, it was time for me to go on the air. Phil got me all situated and introduced me to Chaz. I glanced over my shoulder into the attached studio and exchanged a friendly little wave to AJ. And then it was time. Deep breath, here we go! 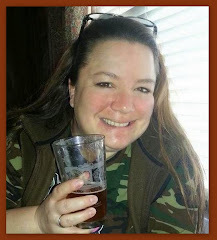 The first thing Chaz asked after introducing me was why I started writing about beer. 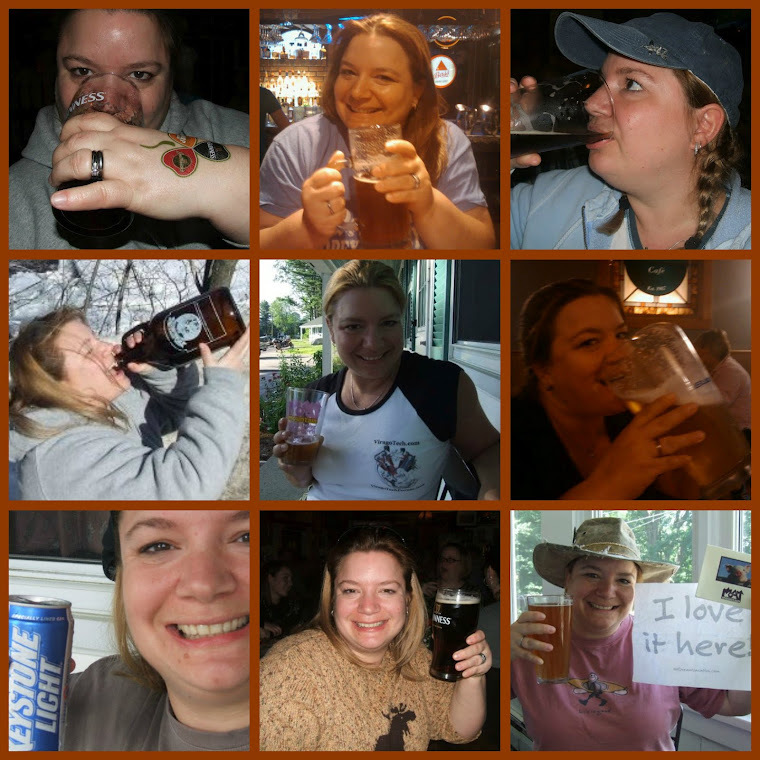 I explained that I enjoy drinking beer and wanted to share my experiences with other beer enthusiasts. From there we covered various beer related topics before he became fixated on my recipe for Beer Cheese Fondue Macaroni & Cheese. I have to admit that I was caught a little off guard with this line of questioning - I was expecting to talk about beer, not cooking. I can't blame them, of course. Nothing is better than homemade macaroni and cheese but when you add beer and bacon . . . wowzers! Anyhoo, I think I was able to get through the interview without sounding completely moronic. After my brief interview I wrangled up the boys and Pam for a quick photo-op. Then I headed off to work in a bit of a daze. I didn't get more than a few feet into the office when I heard someone shout, "You're a star!" And then, "Hey brewista." I'm hoping to get the opportunity to go back to the show with a piping hot pan of my award winning macaroni and cheese. 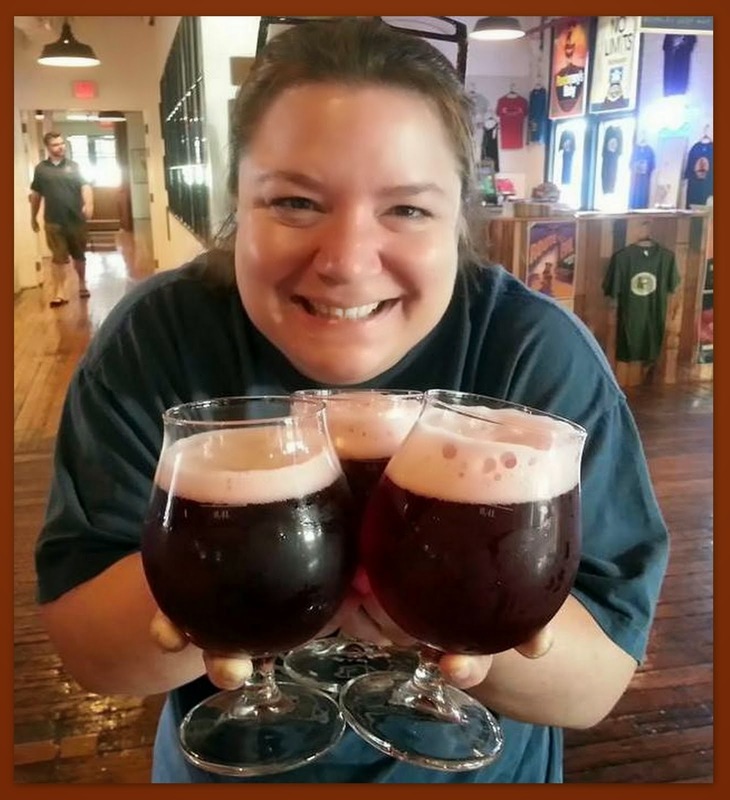 And maybe even get a chance to actually talk about beer!